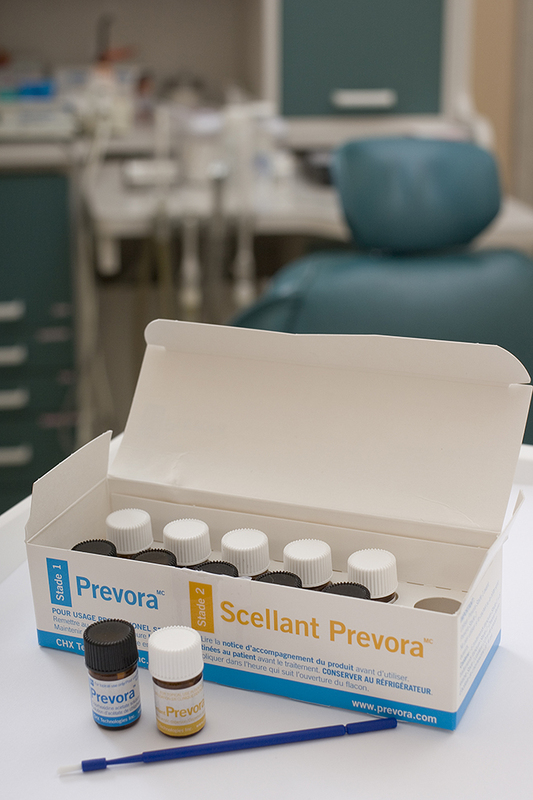 Researchers at the University of Toronto discovered Prevora’s formulation. CHX has further developed this discovery and conducted Phase III clinical trials, to achieve multiple drug approvals for preventing dental decay in high risk adults – a first-in-class indication for the most common, and personally expensive, chronic health condition. And we are taking Prevora’s development further to pursue its approval for preventing periodontal disease, and for adjunctive use in managing other chronic diseases.